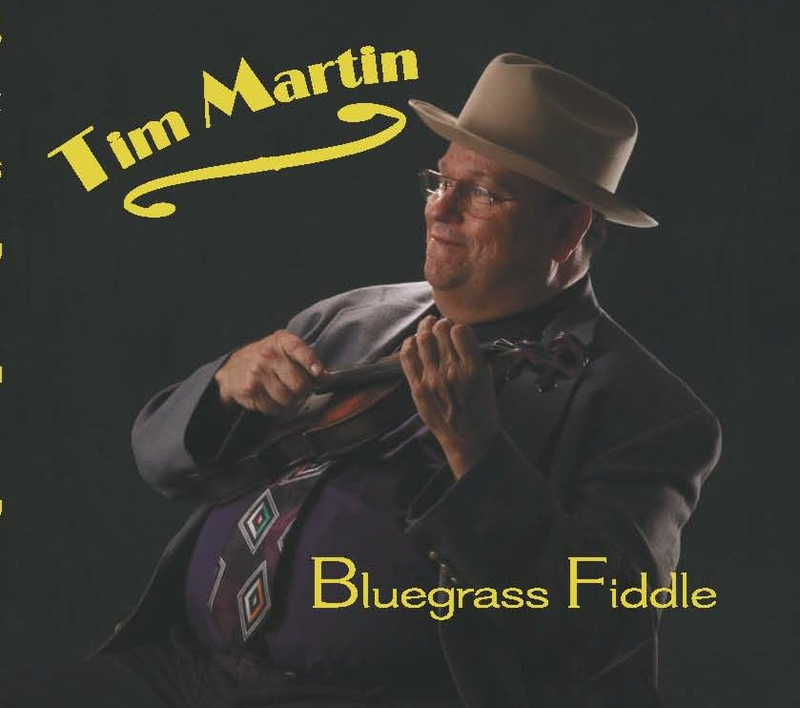 Tim Martin was born in Roanoke, VA in 1958. 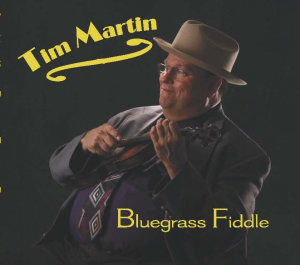 He now makes his home in Collinsville, VA. Tim started playing the mandolin at the age of 7. He was taught by an old fiddler by the name of Walter Isome. He then moved on to the banjo at age 10. His first band was “Dennis Hall and the Hilltoppers”, and then moved on from there to do his first professional job with “Jim Eanes and the Shenandoah Valley Boys” at the age of 13. Tim took up with his true love, the fiddle, at the age of 15. After learning his instrument, he was ready to devote all of his time to the fiddle. Through Tim’s life he has played with several different bands until ending up at the present time with “Rich-in-Tradition”.